so pleased to be getting this on vinyl - one of my Top 3 punk band / albums and favorite musicians (Christina Billotte) to this day. They showed up in Chicago to play and before the show a couple of them were fixing their van in front of the venue. Great show and DIY through and through. Yeah! We want it on vinyl! i vote for this on a vinyl platter as well! Vinyl! Vinyl! Vinyl!... a nice shade of red maybe? Oh... and a reunion show would be great too. On the list of favorite records of my life. This is a personal favorite of mine as well. I'd love to see it back on vinyl -- if we can drum up more support then perhaps we can get it done! This is such a great record. When is it going to be reissued on vinyl? 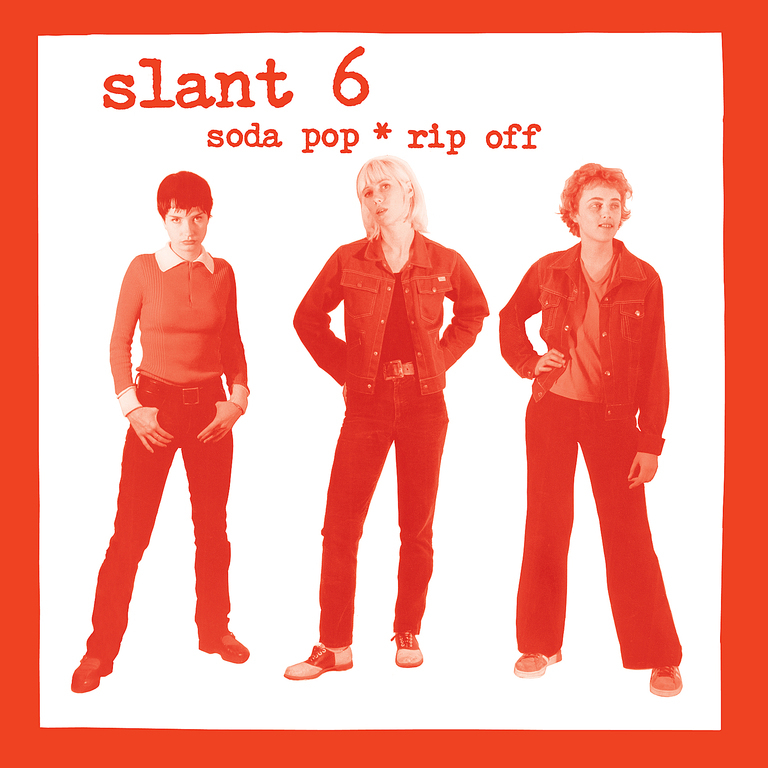 Slant 6's first full-length album, released in 1994. This 12" LP has been remastered by TJ Lipple. It features a free MP3 download, which includes the 13 original album tracks plus three extra songs from the "What Kind of Monster Are You?" 7". This pressing is on red-colored vinyl. The release is also available on CD and MP3. 14. What Kind of Monster Are You?